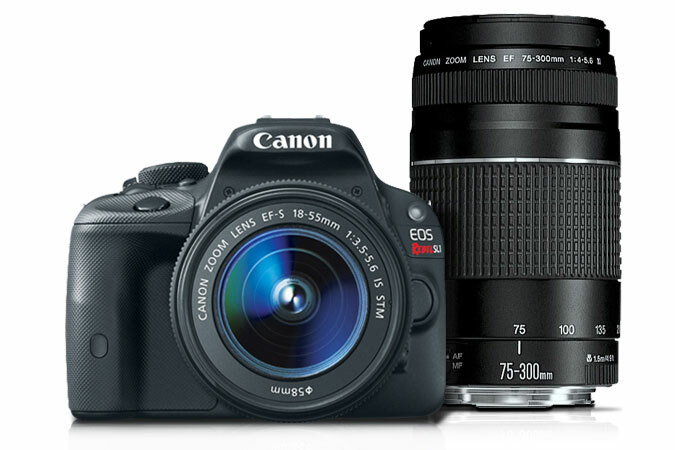 I need your support to keep information about the 5D Mark III always updated. Please let me know about new pre-order options (in your countries), and everything you may think is worth to be known about the 5D3. Thanks.